Baton Rouge, Louisiana rapper YoungBoy Never Broke Again, born Kentrell DeSean Gaulden, was arrested Saturday in Tallahassee, Florida on an outstanding felony warrant—the 18-year-old is charged with allegedly committing assault, weapons violations, and kidnapping in Waycross, Georgia. On Sunday, TMZ shared footage taken at a Waycross hotel hours before the arrest, which appears to show Gaulden throwing his girlfriend, Jania, across a hallway. 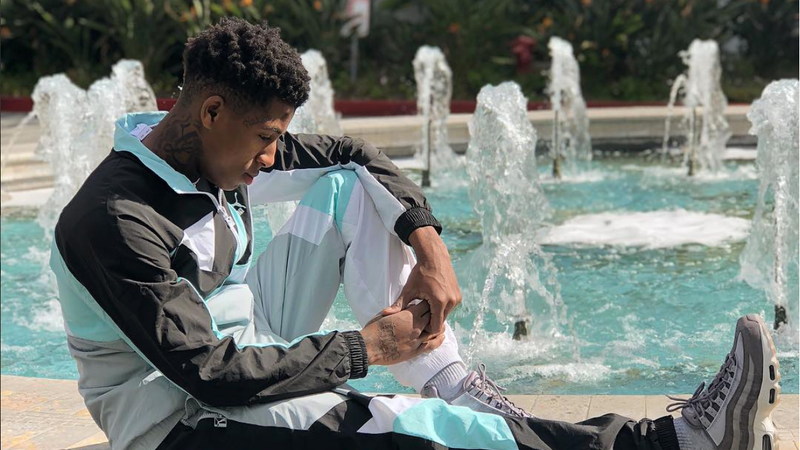 Youngboy Never Broke Again is currently on a 3-year probation, beginning in August 2017 after he plead guilty to one count of aggravated assault with a firearm. His next probation review is scheduled for May 18, 2018. We reached out to representatives for the rapper and will update if we hear back.